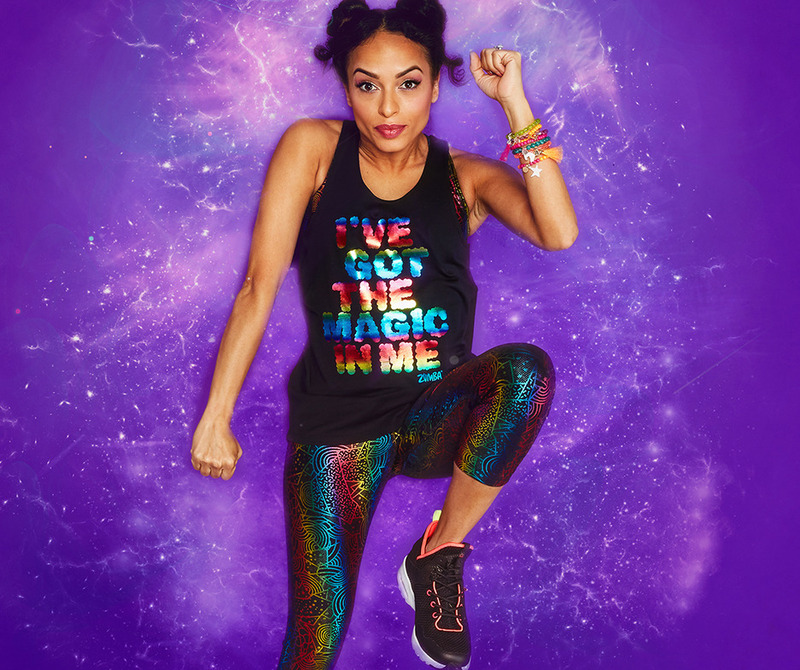 Unleash your inner power in the I've Got the Magic Tank! 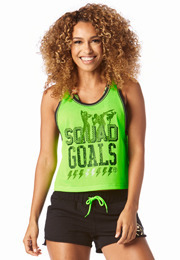 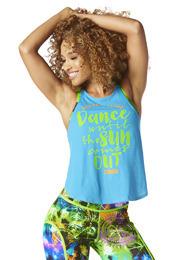 With an inspirational foil print on the front and dropped armholes, this tank is the epitome of comfy chic! 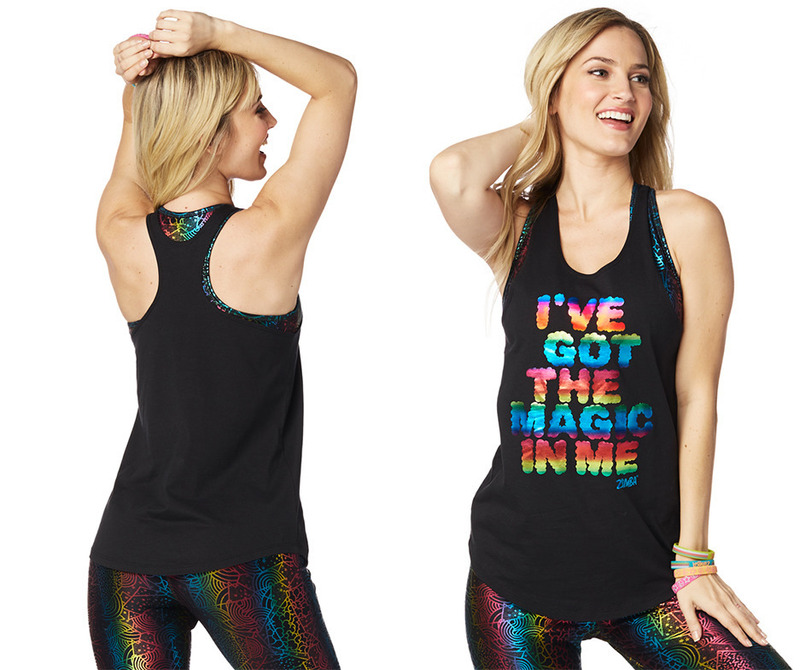 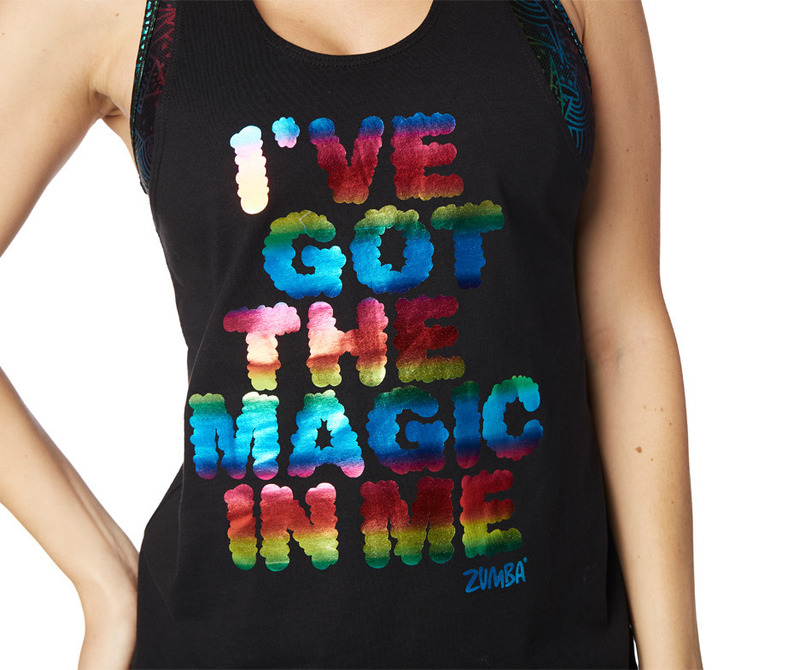 • Foil Graphic Print on Front that Says "I'VE GOT THE MAGIC IN ME"